Loctite glue is one of the biggest names when it comes to adhesives and we are proud to be an official distributor. 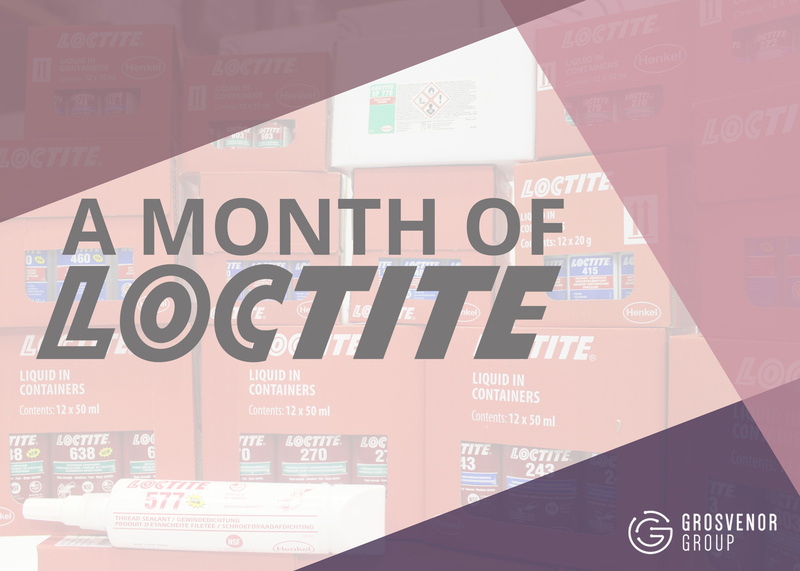 As part of our Loctite month on Twitter, we would like to share with you our top three adhesives that are stocked in our warehouse. We have chosen these three particular products due to their sustainability, potential and positive customer feedback, see if you agree. Loctite 401 is a universal instant adhesive that has been designed for the assembly of difficult to bond materials. This adhesive provides quick bonding for a wide range of materials such as metals, plastics and elastomers. Loctite 401 is also able to bond more complicated porous materials like wood, paper, leather and fabric. Overall this adhesive is perfect for quick and small repairs. Loctite 406 is an instant adhesive with low viscosity, designed especially for the rapid bonding of plastics and rubbers. Having an exceptionally low viscosity means this adhesive can get into every small place needed for a nice easy assembly. The Loctite 406 can also be combined with Loctite primers 770 and 7239 to fix difficult to bond materials. Loctite Black Tak Kit is a rubber toughened adhesive with increased flexibility and peel strength. Its enhanced resistance to thermal shock allows excellent thermal cycling resistance and faster fixture times. This adhesive bonds at room temperate to form a tough, flexile bond that withstands the wave soldering process. With its exceptional impact strength, humidity and solvent resistance, this adhesive is a top contender in our Month of Loctite Adhesives. If you need an adhesive but unsure on which one, we have over 100 different Loctite products. 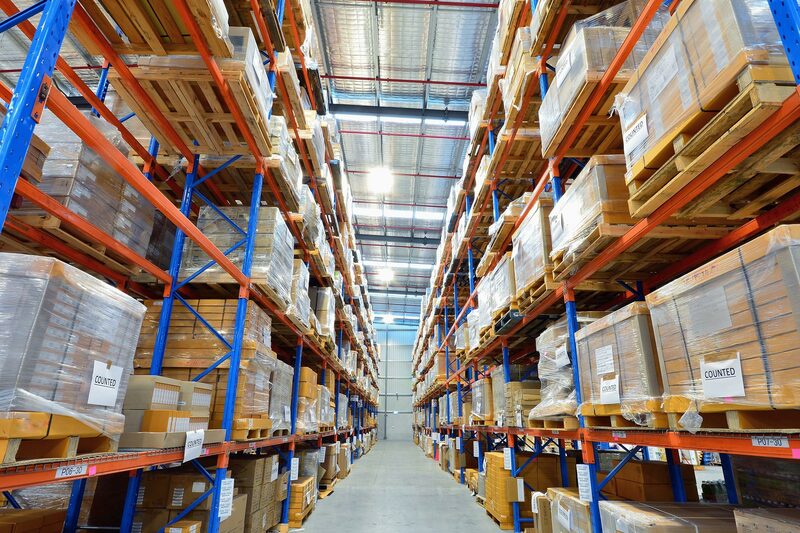 We will be able to find you the best fit for your requirements. Call us on 01482 627327 or email us at sales@grosvenor-group.com.